Imagic Solution Provide easy to operate, user friendly Bag Filling. It comes loaded with a host of user friendly features like programmable set points, dual feed for accurate filling, provision for external start, cumulative batch and quantity Setting, password lock etc. The Bag Filling Machine is provided with necessary safety interlocks for safe filling, pulses and any free flowing granules or powders into bags for the required capacity. 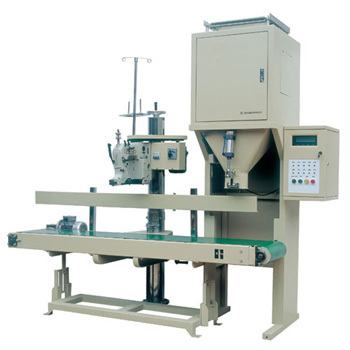 This machine comes in four variants-Jumbo Bag Filling Machine, Direct Bagging with Sector gate, Direct Bagging with Screw Feeder for filling powders and Pre-weigh and dump bagging. Their main areas of applications are Powder, Flour Mills, seed, Fertilizer, Wheat, Rice Mills, Any free flow Material and Chemical Industries.